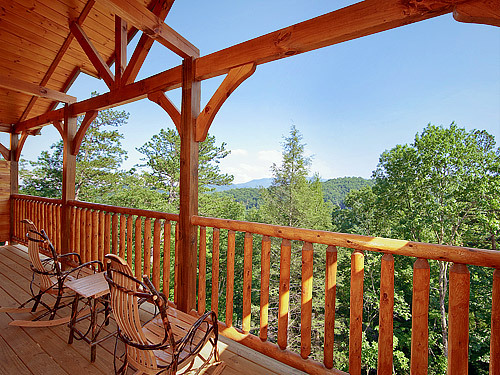 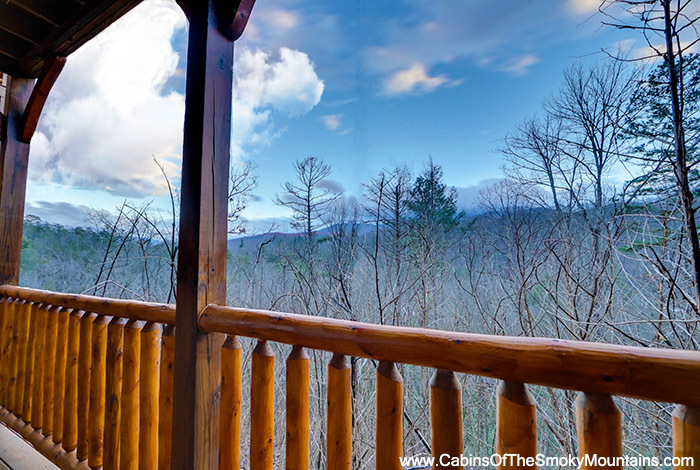 Ultimate Escape at Gatlinburg Falls Parkview Resort - it's exactly that! 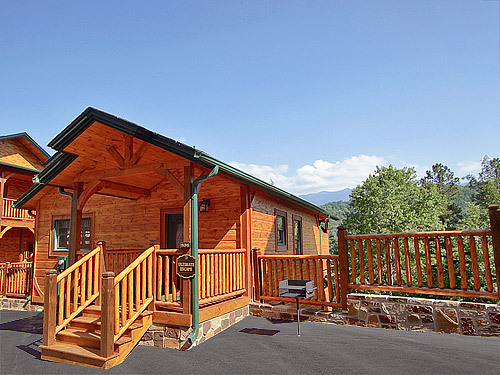 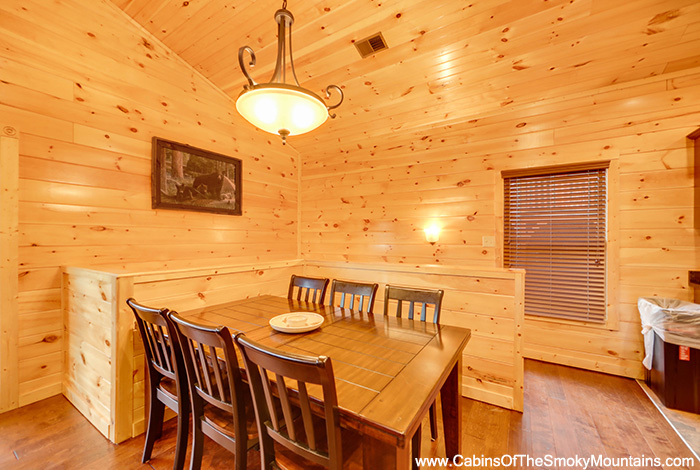 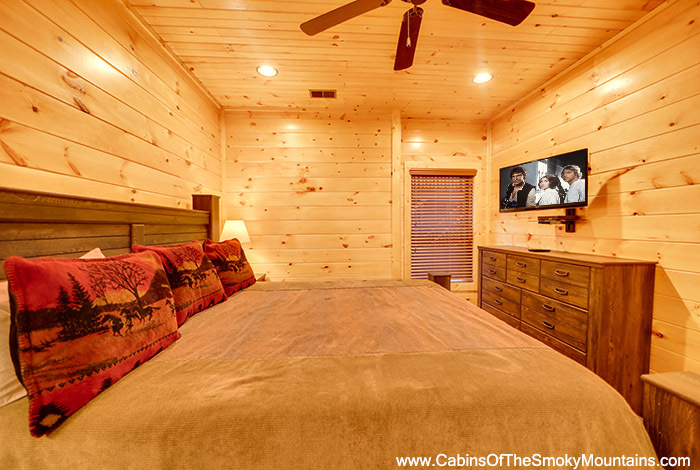 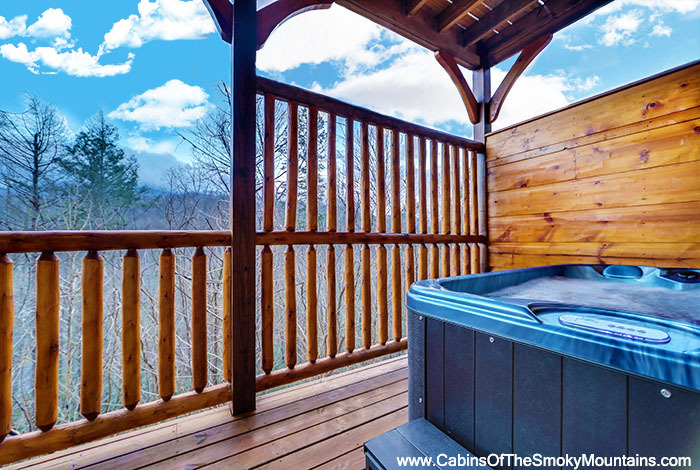 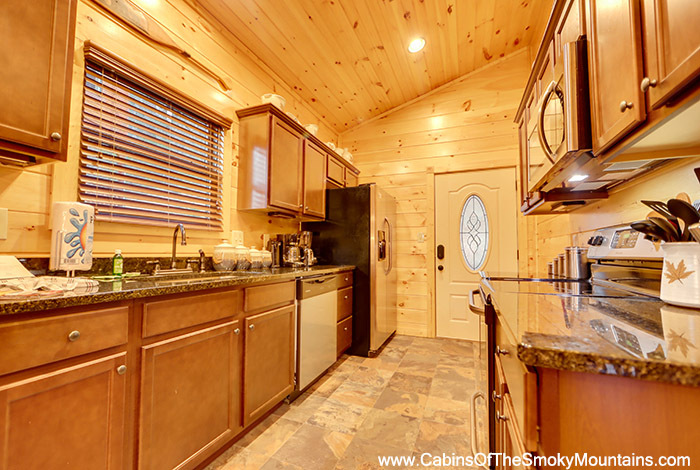 From the hot tub or rockers on your deck, enjoy the serenity of the Great Smoky Mountains in a brand new Gatlinburg cabin just seconds from downtown. 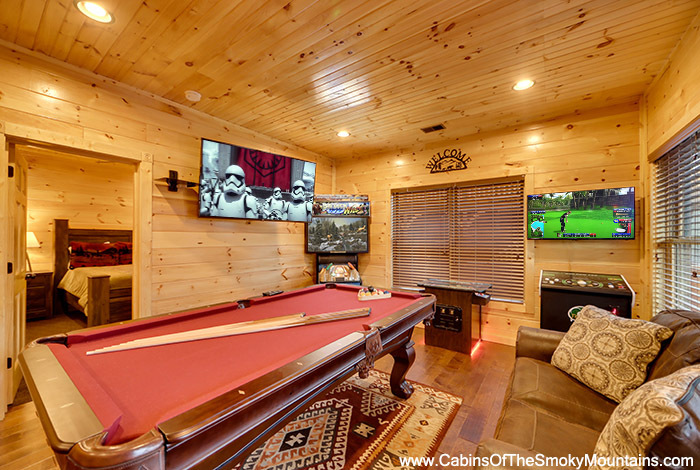 In addition to the wonders of the Smokies, Ultimate Escape offers everything you need for your getaway including a vertical jetted shower spa, heart-shaped Jacuzzi tub, pool table, Ms. Pac Man/Galaga arcade game, and more. 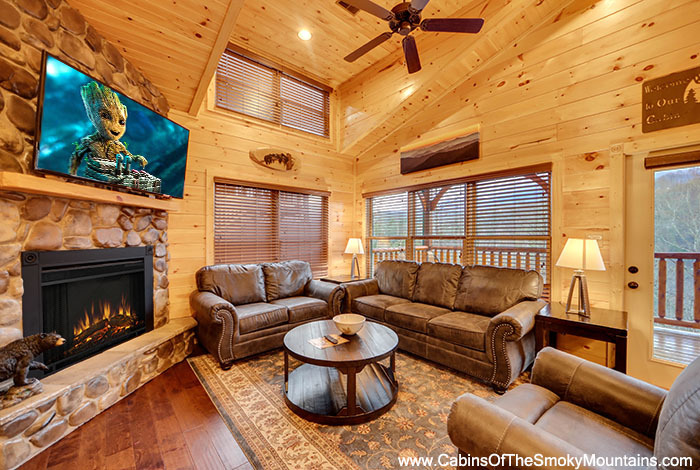 Fireplace and three cable TVs with DVD make life grand. 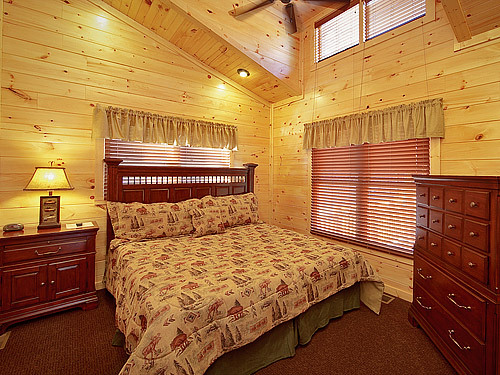 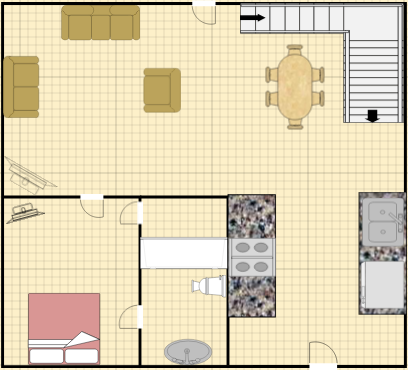 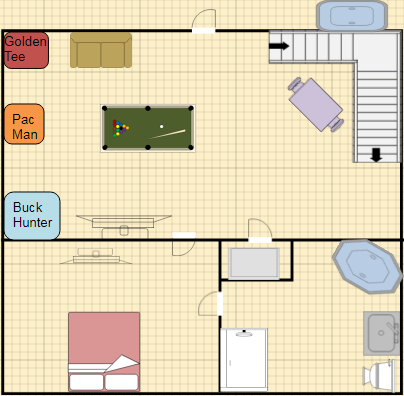 It even has bunk beds if you bring the kids. 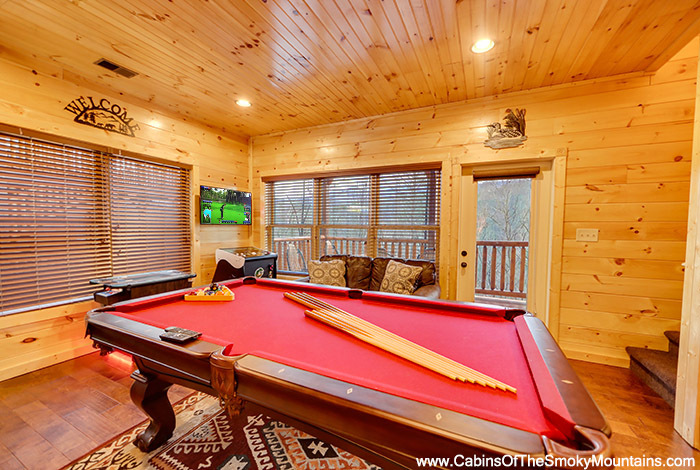 Ultimate Escape...everything you need to relax and getaway at Gatlinburg Falls, where you get it all and never get enough.